Wait, Facebook (FB) Stock Is Not Supposed to Gain This Much?! HomeFeaturedWait, Facebook (FB) Stock Is Not Supposed to Gain This Much?! The social media giant is reportedly interested in exploring ways to offer financial services on Messenger. 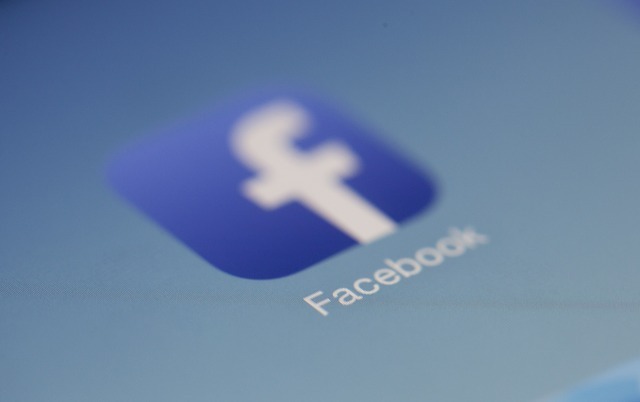 Facebook Inc.’s (NASDAQ:FB) stock rose as much as 4% in early trading Monday following a Wall Street Journal report that said the company has proposed to several major US banks to incorporate customer banking info into its Messenger chat application. According to the report, the social network has been talking with JPMorgan (NYSE:JPM), Wells Fargo (NYSE:WFC), Citigroup (NYSE:C) and U.S. Bancorp (NYSE:USB) about letting Messenger’s 1.3 billion users to view their credit card transactions and checking account balances on Facebook, or get alerted to potential fraud activity. Unsurprisingly, the move, which could boost Facebook’s engagement as growth slows on its main social network, comes with a number of privacy concerns, exacerbated by the Cambridge Analytica scandal. In fact, one big bank reportedly backed out of talks due to that concern. Facebook, however, said it wouldn’t use the bank data for ad-targeting purposes or share it with third parties. The company also accused the Journal’s report of misrepresenting its talks with banks and noted that it’s not seeking financial transaction data from banks. Facebook’s talks with banks comes at a sensitive time for the company. In March, FB stock experienced a massive selloff following the Cambridge Analytica saga and another nosedive of more than 20% last week when the Californian social networking company missed second-quarter expectations on revenue growth and user numbers. Facebook shares closed up 4.45% to $185.69 yesterday.